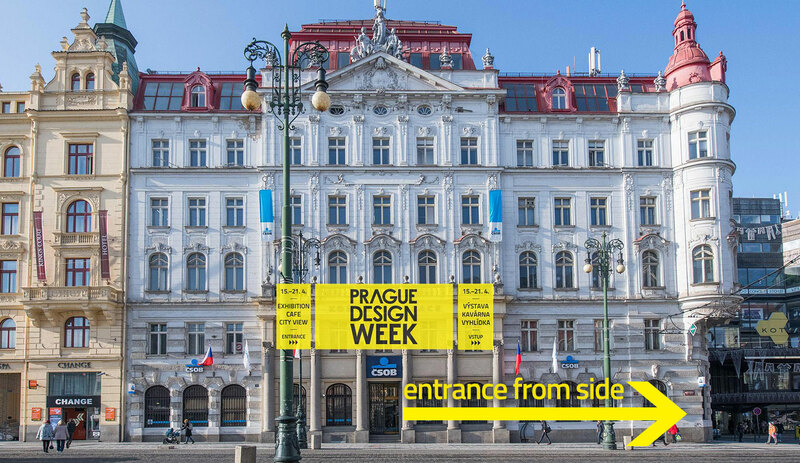 Sixth year of designers exhibition Prague Design Week 2019 will take place from 15. to 21. 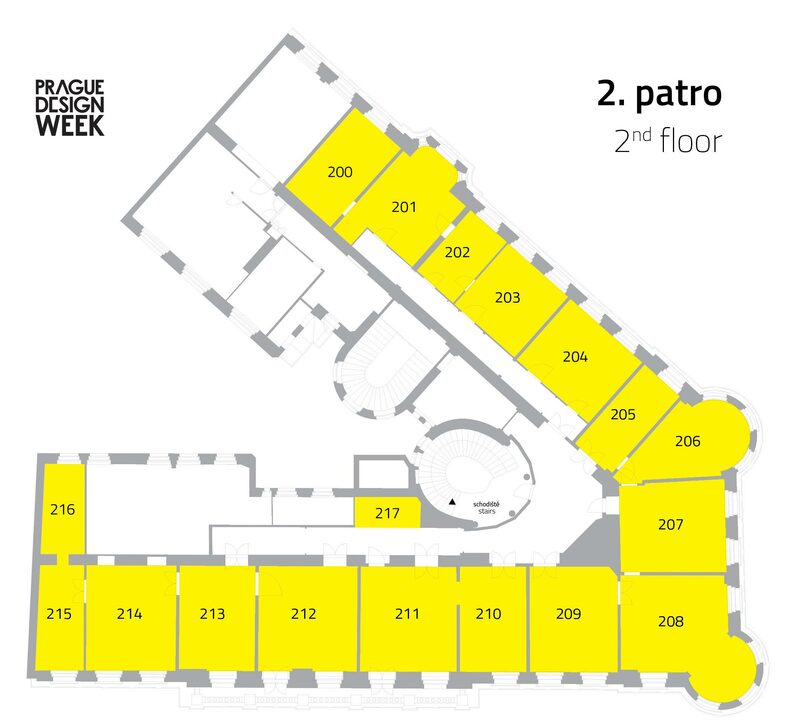 April 2019 in a historic building at náměstí Republiky 7 (Republic Square) in the city centre. Visitors do not require registration. 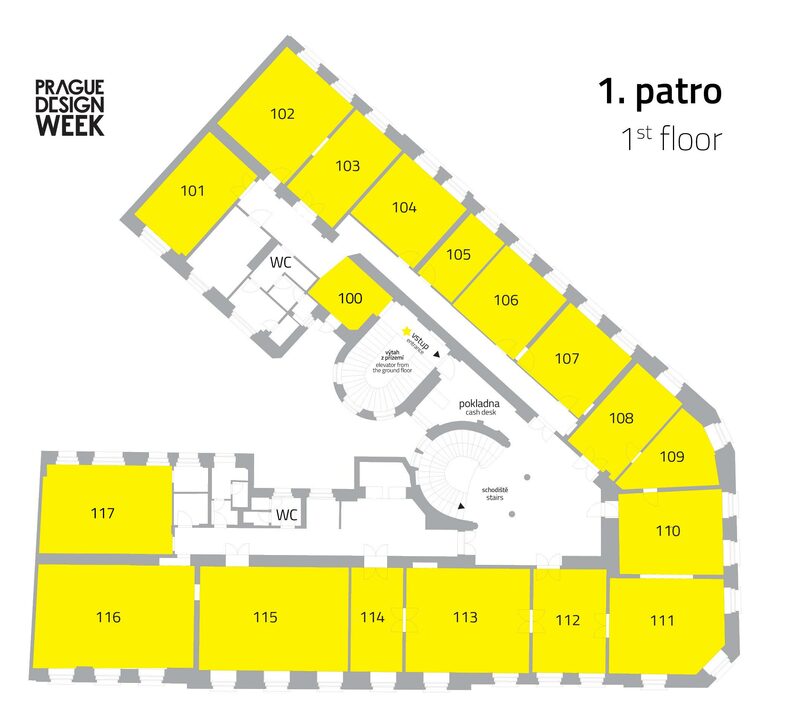 Tickets will be on sale at the box office at the entrance during the event. Plan a route how to get to us.